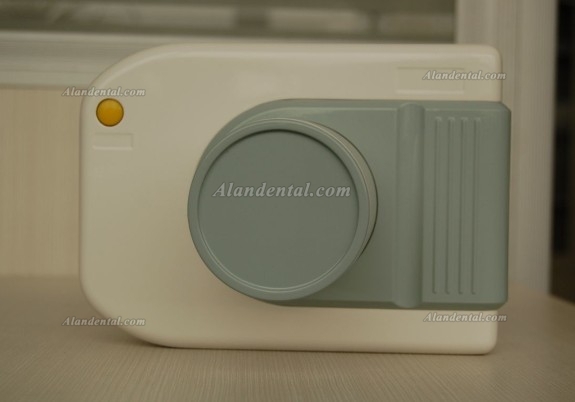 Buy Cheap Portable AD-60P X-ray Machine form Alandental.com|Dental Equipment for Sale! 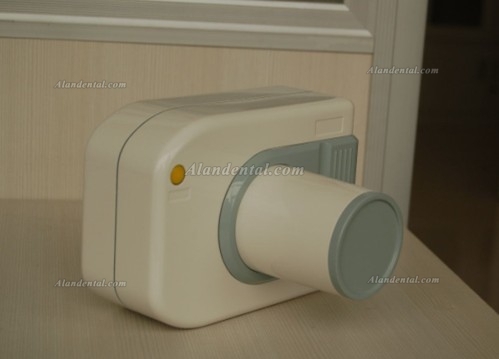 1.This portable dental X-ray unit is high frequency machine. 2.The body is small, light weight and nearly no radiation. 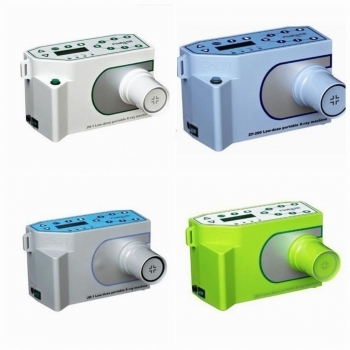 3.It has excellent image quality, portable storage, save more space. 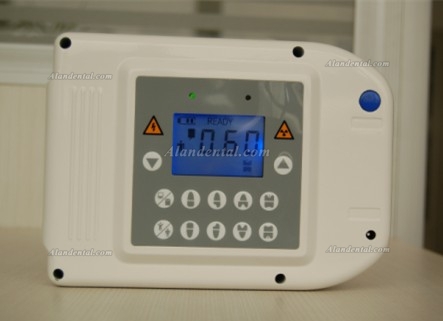 4.It uses high frequency and DC international power supply. 5.All of the components installed in the central PC board concentrated. 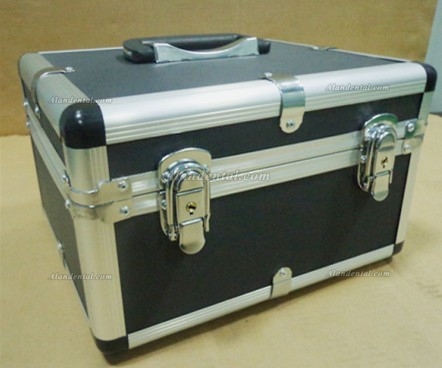 Shock,set-up, electron tubes, all of them are insulation vacuum, sealed stereotype protection. 6.There are also manual buttons installed on the surface of shell, as well as batteries and charges. 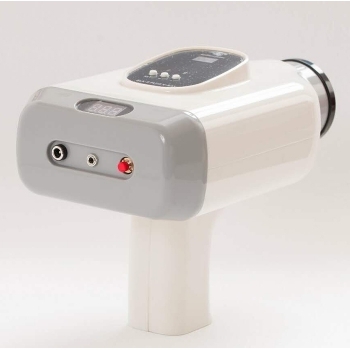 7.This unit mainly suitable for oral pre-treatment for learning internal organizational structure, root depth and so on, is indispensable in daily life clinic equipment, especially for dental implant surgery. 8. 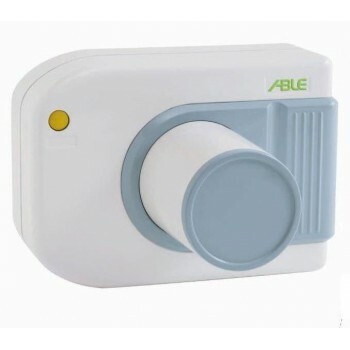 It also can connect with sensor, is great convenience. Easy to navigate website. Order arrived within a couple of days. Will use your service again. I love this site, last month i brought an autoclave 23L, with free shipping better price than my local dental store, thanks venessa! Toshiba 0.3mm x 0.3mm micro-focus tube. 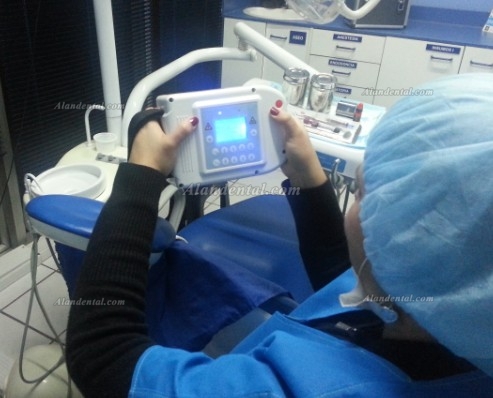 No protective operation room is needed when installing the complete machine. 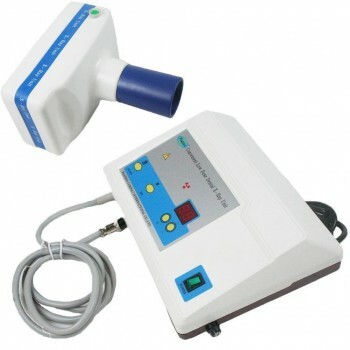 Flexible adjustment of position and angle of handpiece. 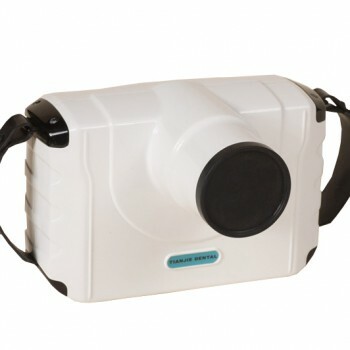 Compact in volume, light in weight, convenient for carrying.